Excellent Spa treatments at our Day Spa in Canggu or delivered to your villa. All our therapists are experienced, trained and certified to offer their treatments. Real professionals. Properly sterilised equipment. Clean linens. Single use mani-pedi kits… we follow all modern, international safety protocols. You are in safe hands. Comfortable, modern beds. High quality oils and essences. Refreshments and music. The complete Spa experience. A full menu of Spa services from traditional Balinese treatments to ultimate luxury 4-hand treatments to couples and even large groups. 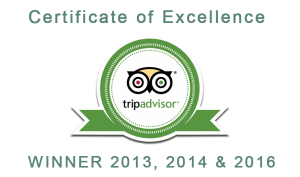 Visit our page on TripAdvisor to see more reviews.